Celebrate spring with this cool craft! 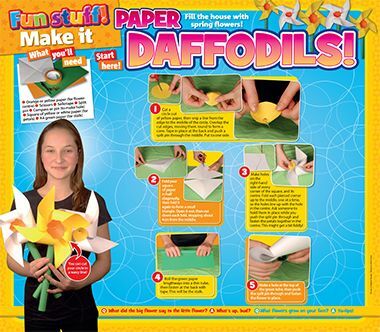 This Arts & Crafts primary resource shows children how to make their own colourful paper daffodils. 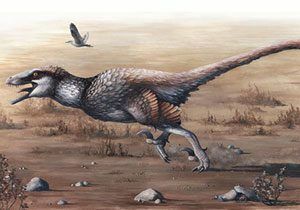 Pupils will be challenged to follow step-by-step instructions to complete this fun, creative, festive activity in our National Geographic Kids primary resource sheet.